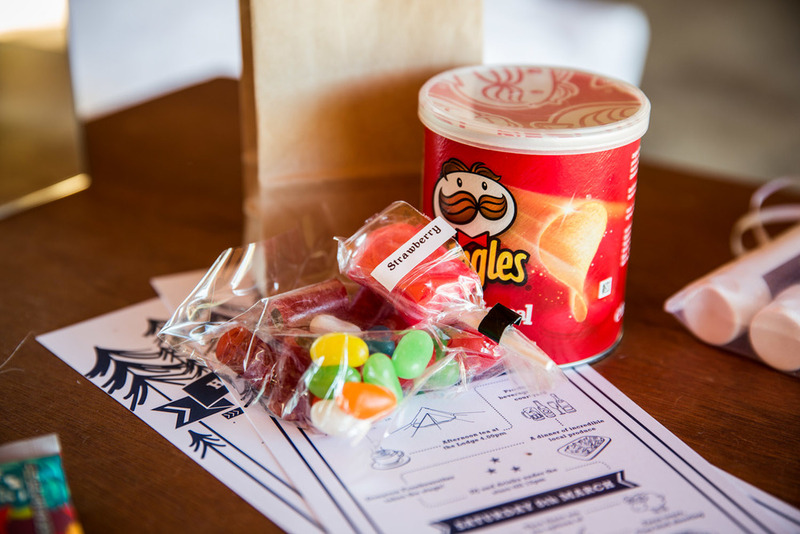 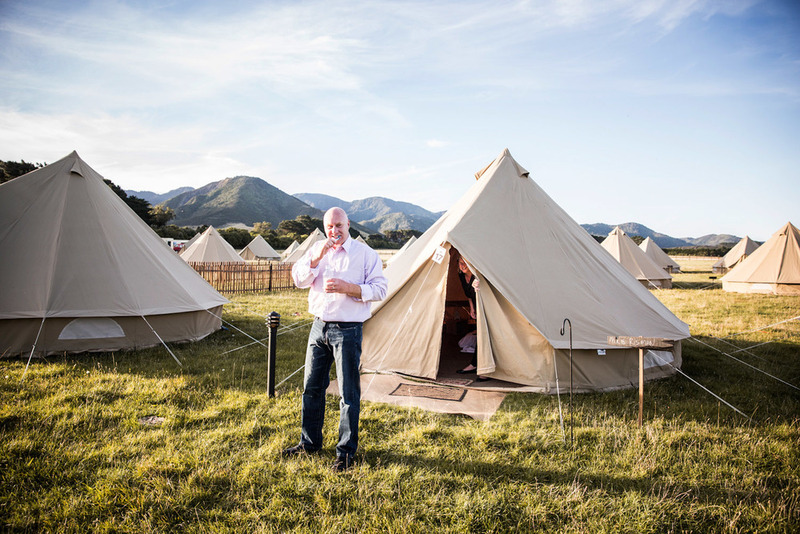 This was an end of year client weekend conference. 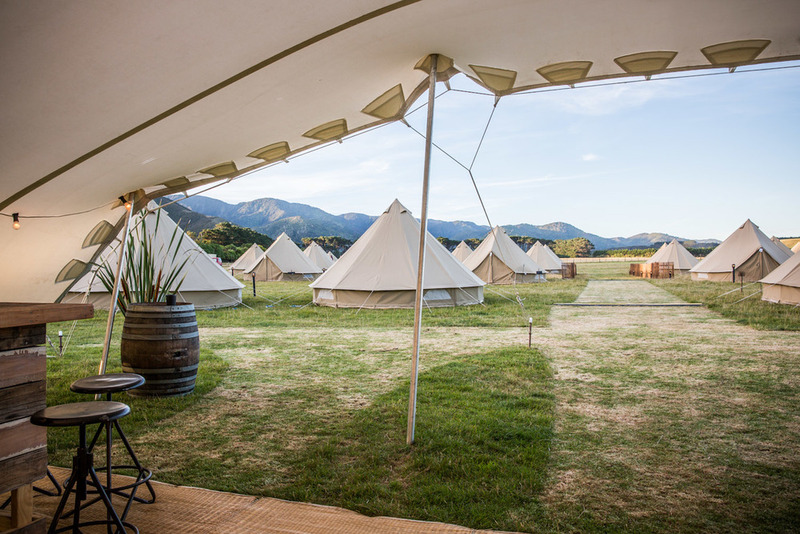 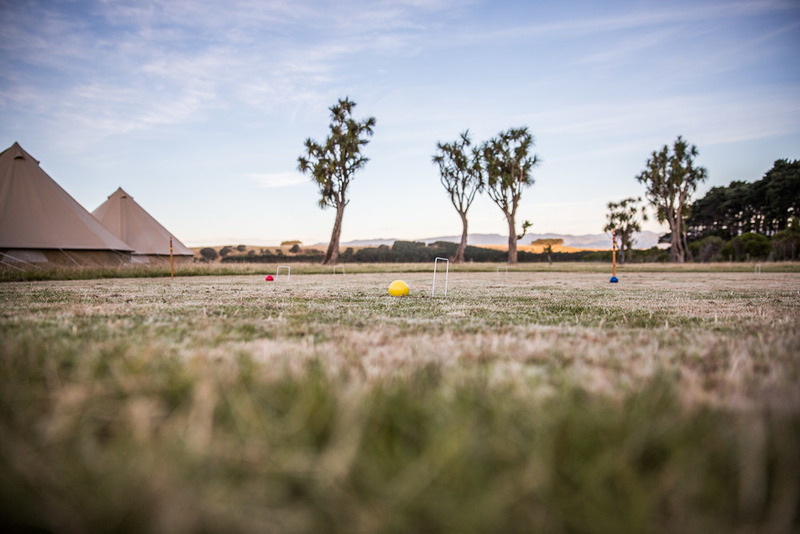 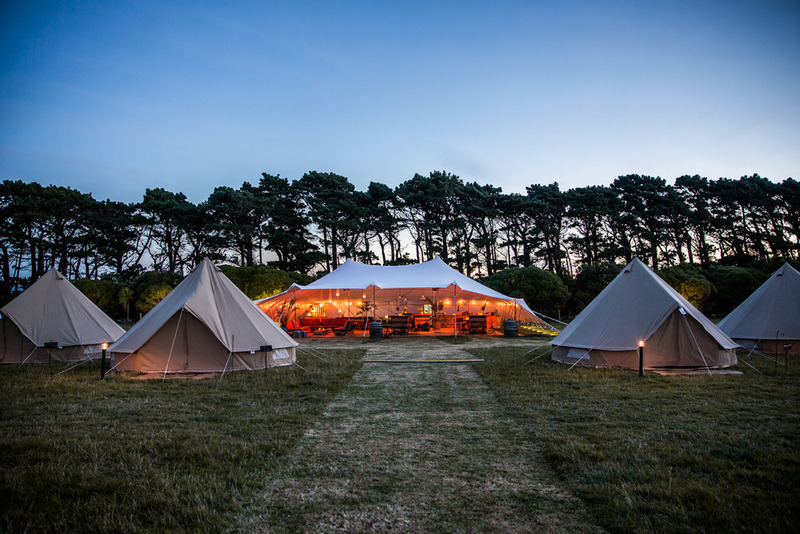 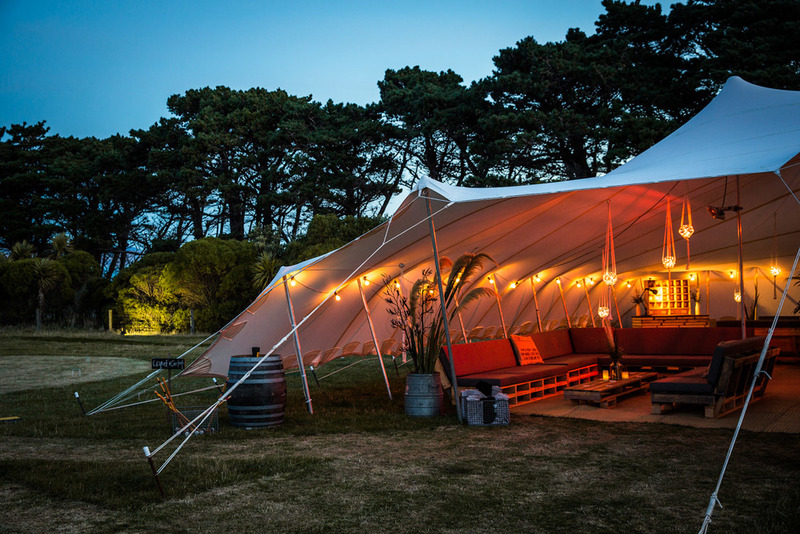 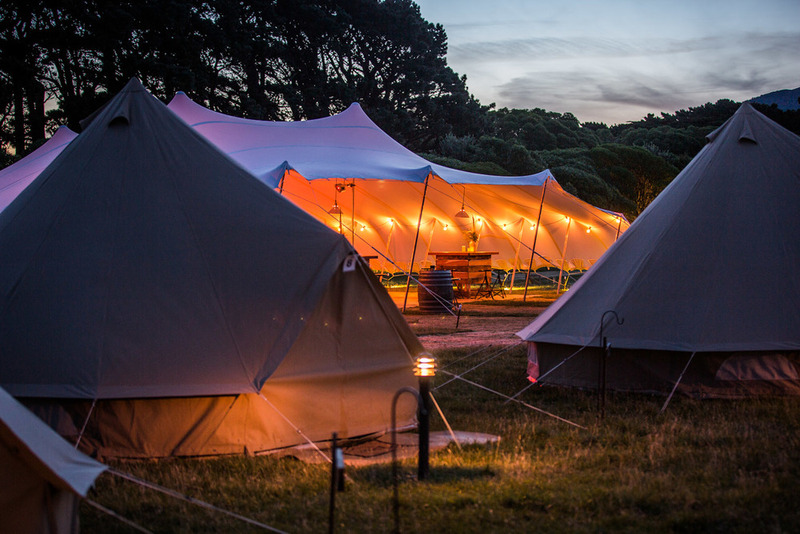 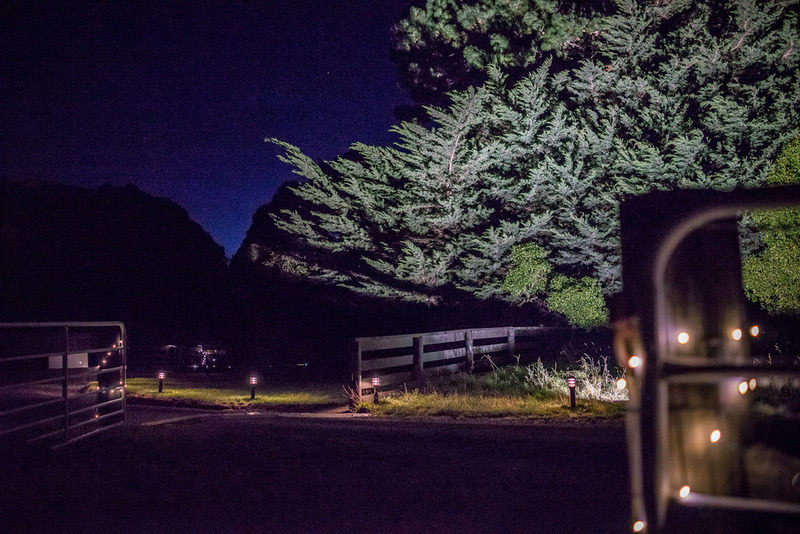 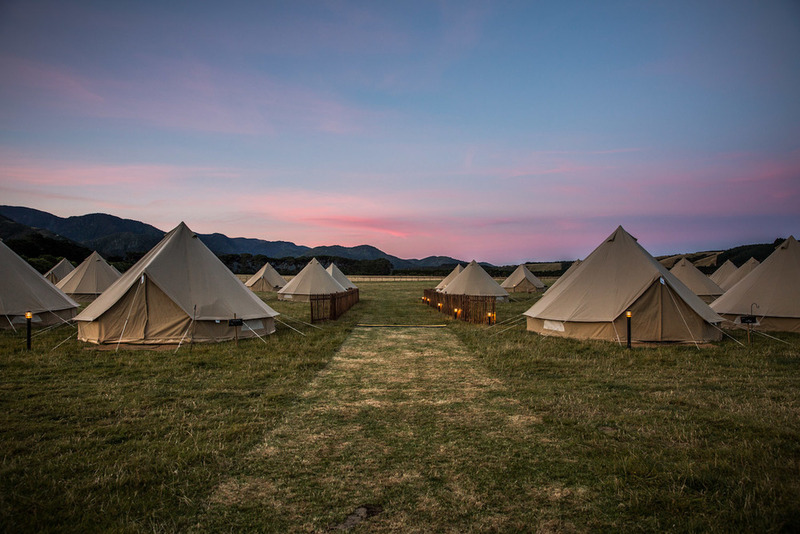 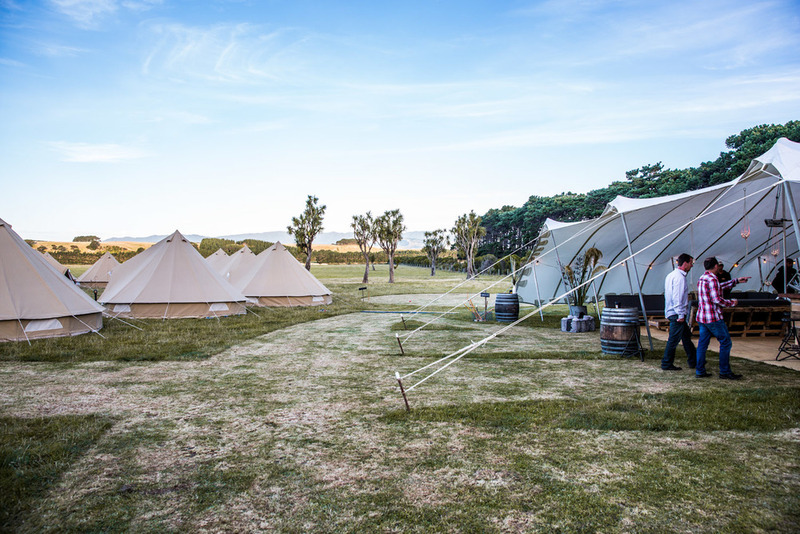 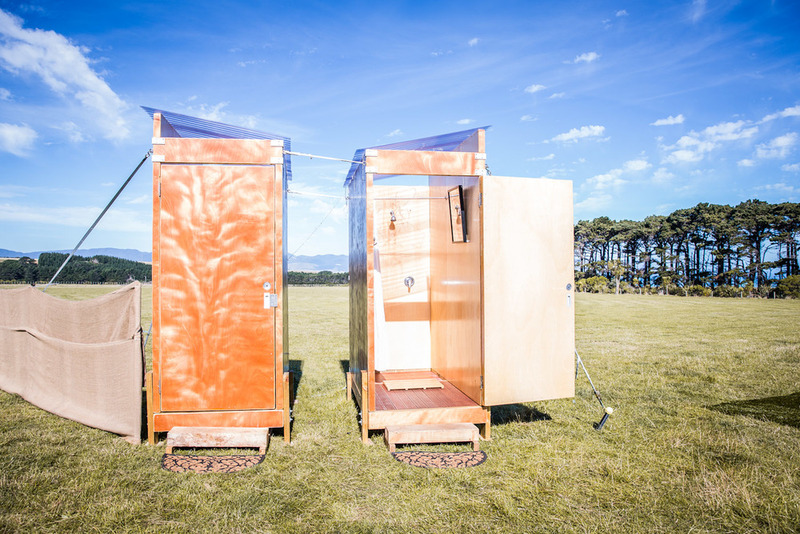 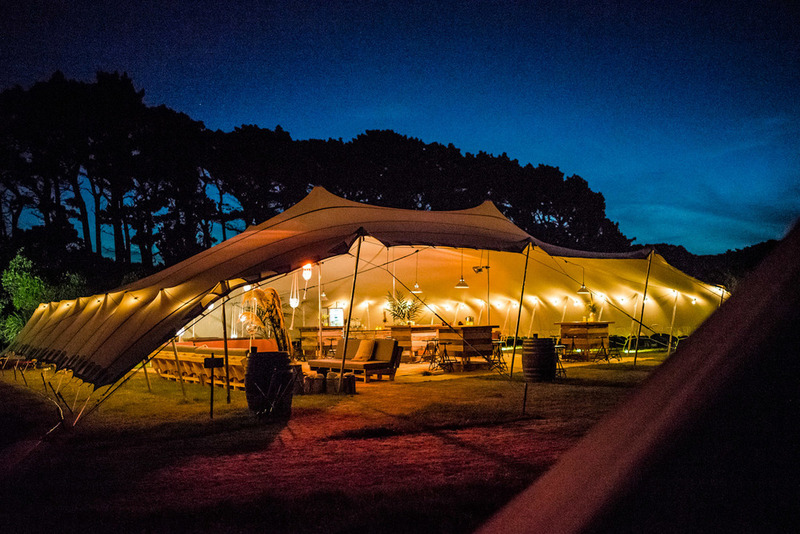 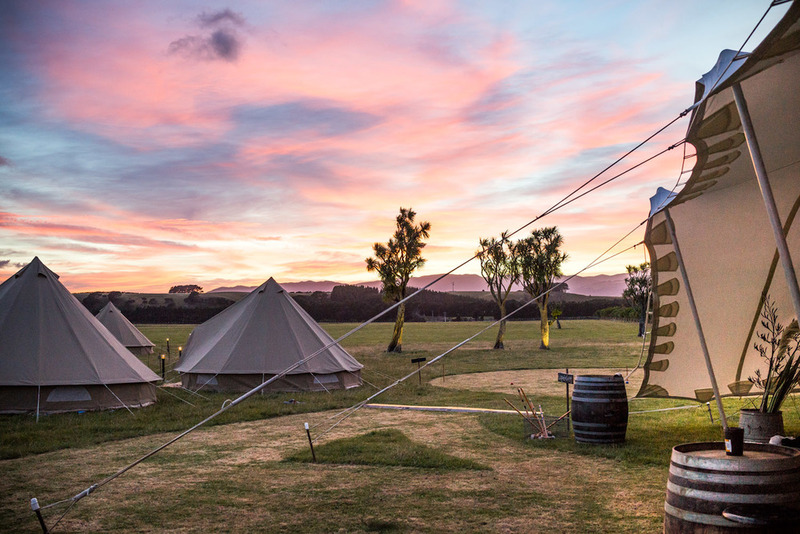 What an amazing location this was, we set out down to the beautiful Palliser Bay in South Wairarapa to set up the Wildernest Village sleeping quarters & lounge on the land of the world renown Wharekauhau Lodge. 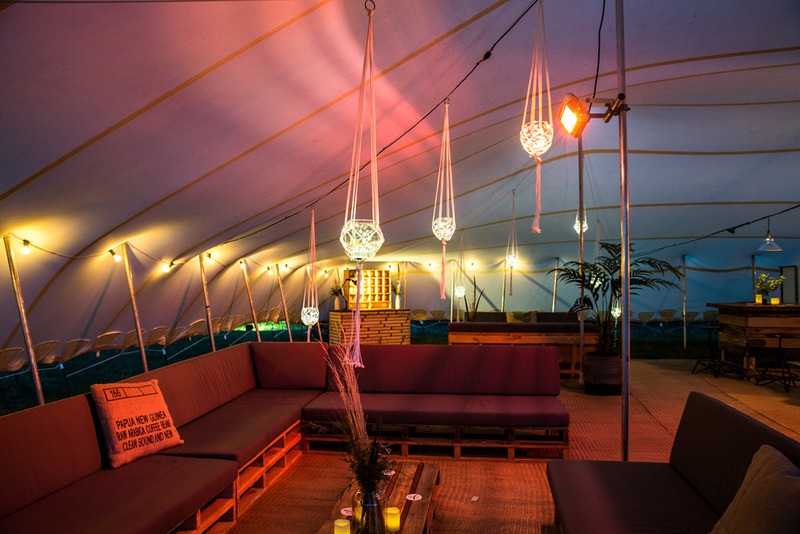 Simply amazing, take a look through the pics what we created.